The big day is coming. You haven’t still decided what hairstyle to wear on this day. 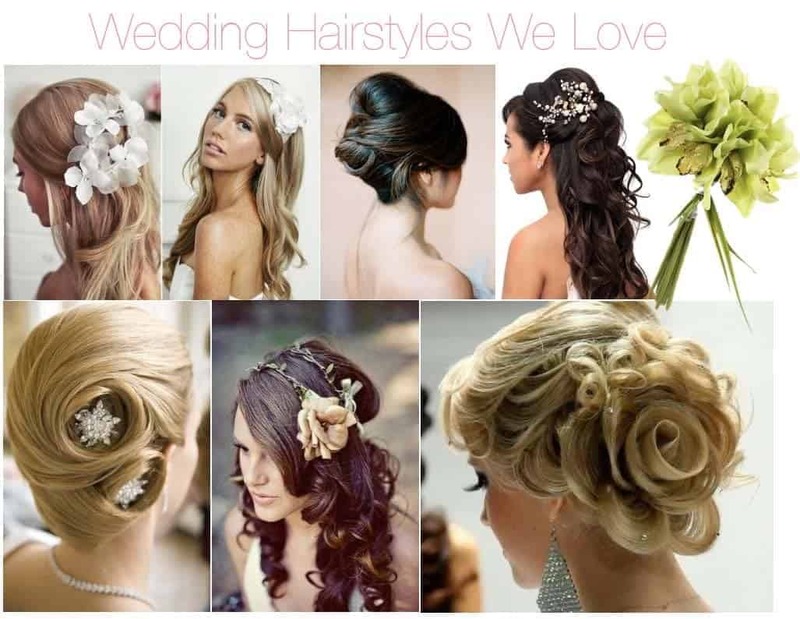 Probably, you are confused because there are many different hairstyles to wear for wedding. Weddings are very important for every woman. It is not surprising that you want to be the most beautiful woman in the wedding. 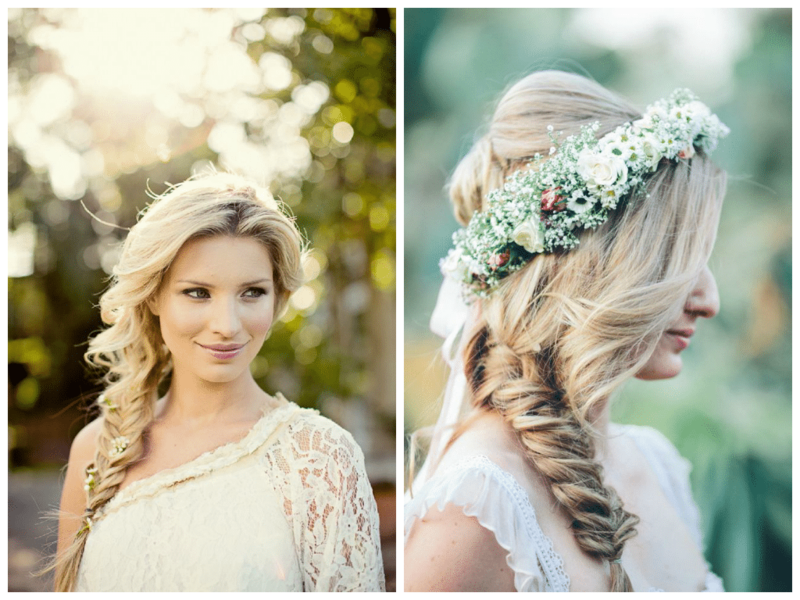 This is the reason why you are looking for the most amazing hairstyle for your wedding. There are many wedding hairstyles that you can wear on your wedding but if you want that all eyes are on you throughout the day, you should prefer a side hairstyle that looks amazing. You can choose a side bun, side updo, side braids, side ponytail or side curly ponytail. These are all fantastic and will look great on you. If your wedding dress is a decollate dress, side hairstyles are perfect for you. 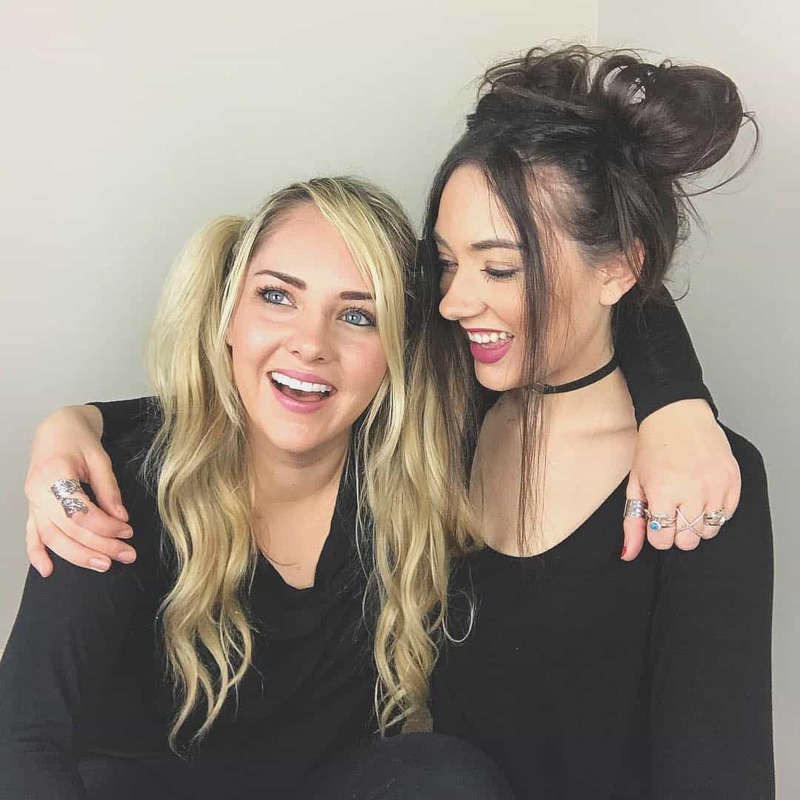 If you still cannot decide whether to wear a side hairstyle or not, you can look at our pictures and imagine how you will look with these hairstyles. We have found many side hairstyles for you. Whichever you choose, you will be the most amazing girl in the wedding. In addition, you should find an experienced hairdresser that you can trust.